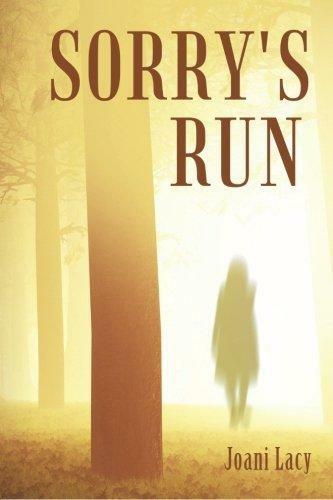 Local Author Joani Lacy Talks About Her New Novel, "Sorry's Run"
Local musician and author Joani Lacy has released her newest book, Sorry's Run, set in Greenup County, Kentucky. 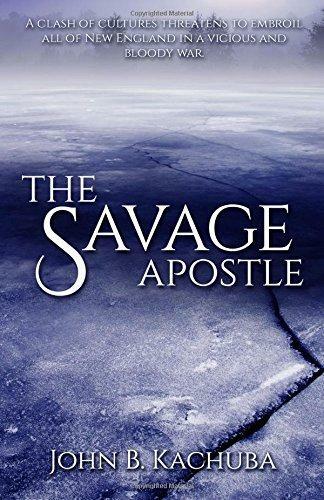 She's with Brian O'Donnell to preview the book and talk about her June 11 book signing at Joseph Beth Booksellers at Crestview Town Center. 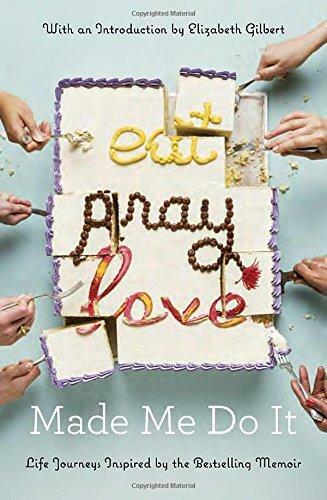 Local author and speaker Jen Flick has contributed an essay to the new collection entitled Eat Pray Love Made Me Do It: Life Journeys Inspired by the Bestselling Memoir. 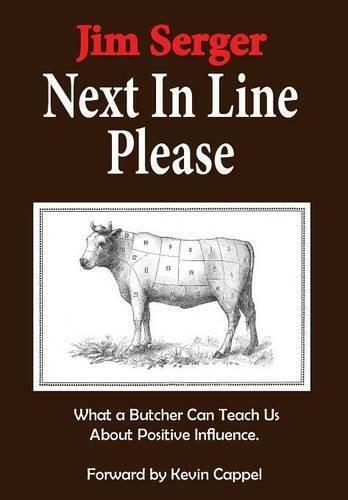 Local author Jim Serger’s latest book, Next In Line Please, is all about a friend and mentor many in our area may know.